Thousands of years ago, the gods created the world of Telara and an abundance of living creatures to fill its mountains, forests, plains and oceans. 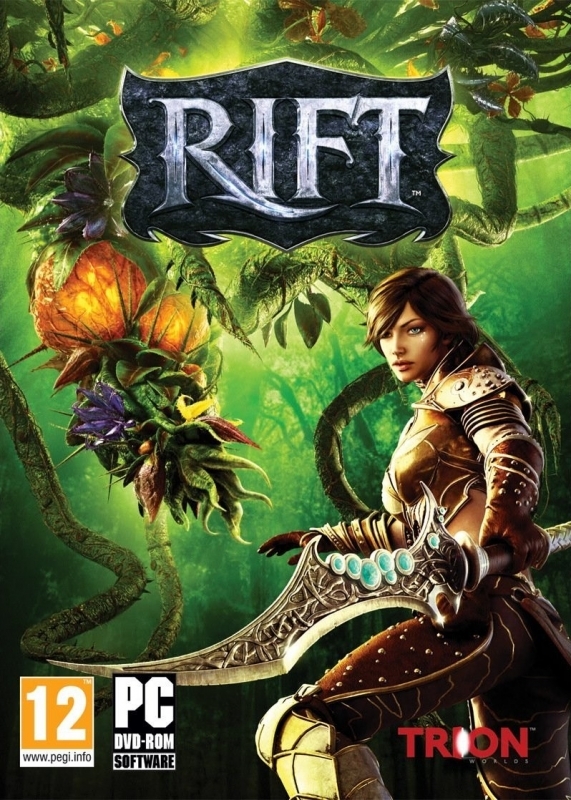 The civilized territories currently explored by the players of RIFT are but one sample of its vast expanse. These territories are surrounded in the north and west by colossal mountain ranges, and to the east and south by seas that have become impassable in the wake of the Shade. 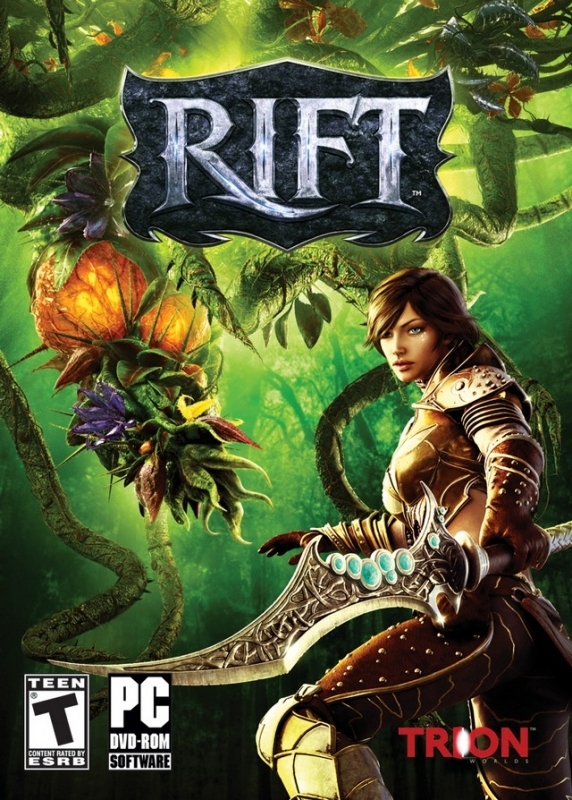 Although much of Telara is currently unreachable, the continent on which players of Rift: Planes of Telara begin is the largest in the world. It hosts a diverse and colorful geography. Its reaches host deserts of shimmering sand and vibrant oases, immense mountain ranges, lush old-growth forests, colorful fairy woods, boggy swamps, sparse rocky highlands, wildly overgrown grasslands, and wind-swept savannas. Bought this game when it came out I still have the poster and the pre order mouse pad. 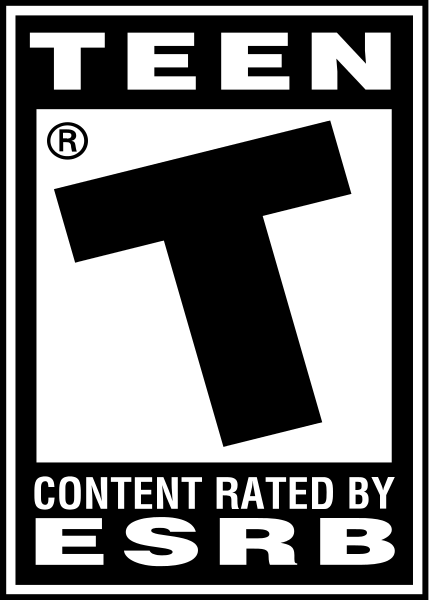 To my mind, revolution of the MMO gameplay. Accept or refuse the concept, i've totally been in loved for this MMO. Only one thing: bad gameplay at level max... sadly view. This MMO is also coming on the heels of a popular WoW Expansion. 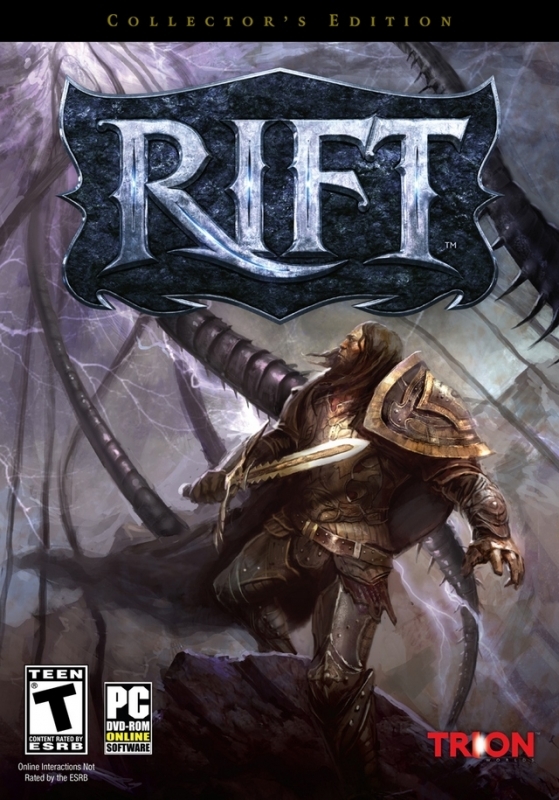 I've been playing RIFT since launch and have been having a blast! 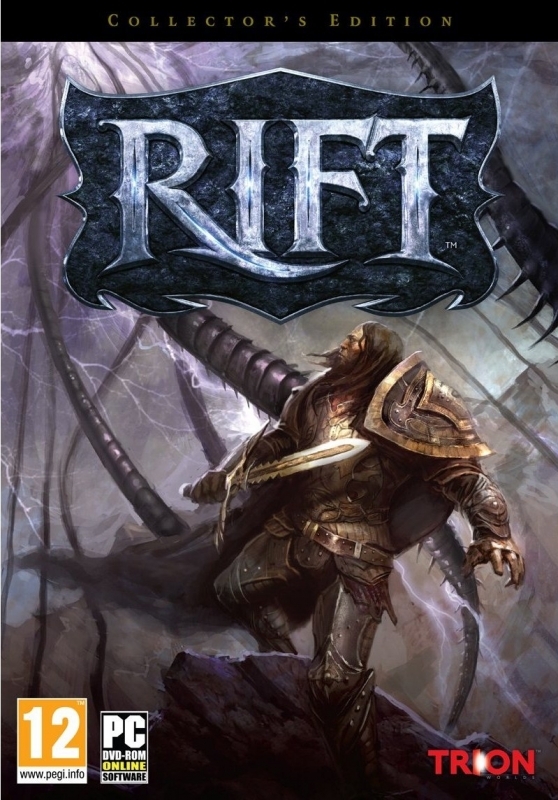 Logged into my WoW account yesterday, and I was just not feeling it, I think I am staying with RIFT.